This probably is one of those questions that goes through most peoples heads during a home inspection. 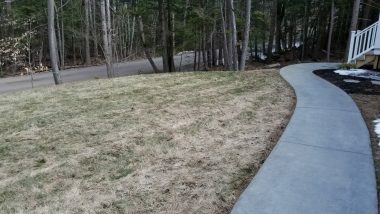 It probably would be easier to spell out what a home inspector doesn’t look for, but I will save that for another post. So what does a home inspector look for? 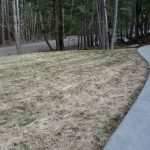 The short answer is pretty much everything that could be a safety or health concern and anything that is a defect in the structure and sometimes the grounds around the home. Let’s go over some of the biggest areas throughout the house and break them down. 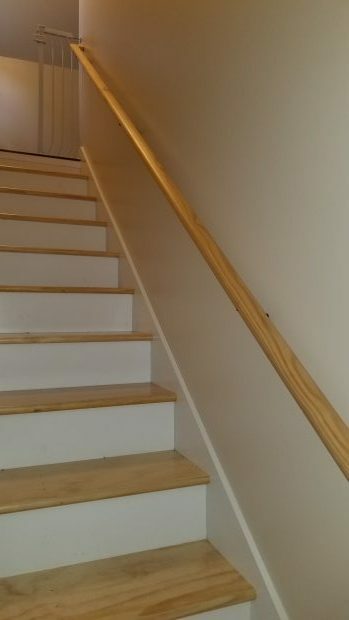 This is by no means everything that a home inspector looks for! The biggest thing we are looking for is cracking and water intrusion. Sometimes block foundation walls can also be leaning. This is what the home sits on so you want to make sure it is sound! Your home inspector is looking for the condition of the wall. Is the wall leaning or does it have any rot damage? Older homes this can really be important if they are built in a way that is called balloon framing. If the home is in the middle of new construction and it is really easy to see the condition of the frame. Typically we are looking to see if the floor is supported properly and that there is no rot damage to floor joists. We find a lot of times that the lally columns have deteriorated at the base or the home is using temporary supports. The roof structure is very important with the snow loads that we can receive. A lot of the times you can see signs of stress on the roof structure from past snow loads. In the attic, you can also get a good look at the condition of the plywood or boards under the roofing. 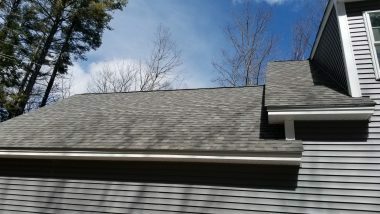 The roofing is so important as the first line of defense to keep the weather out. We look for damage and the age of shingles to get an idea of the life left to the roofing material. We also look to see if the correct material for roofing was used. The number of layers can contribute to stress on the roof structure. 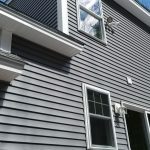 Siding is inspected for defects and damage. 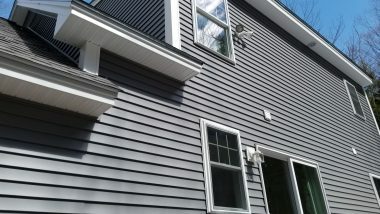 The siding is so important to keep the weather out of a home and help protect the underlying structure. When inspecting the trim we mainly look for rot and if it was installed properly around windows and doors. Are they installed properly? Do they have downspouts and do they drain water away from the home? 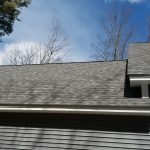 Are they cleaned for the season, these are all questions asked while we do a home inspection? 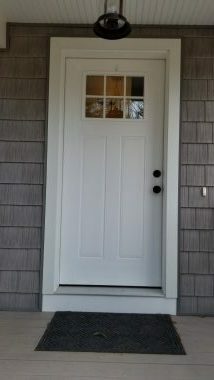 Unfortunately one of the biggest problems that are found, the sill and the trim is rotting out at the bottom of a door. A lot of the time the weatherstripping is damaged and it’s letting in weather and unwanted cold in the winter. Mostly we are looking for the overall condition. I lot of the times you will find trip hazards in a driveway or walkway that has suffered from the ground freezing and has severe cracks. So many decks are built by “weekend warriors.” Because of this, I find all kinds of defects with the overall frame of a deck. There can be problems with support, attachment, railing condition, baluster spacing etc. We are looking to make sure that the deck is safe! Your home inspector mostly is looking to see if the grade is pitching away from the home. He will also be looking to see if any retaining walls are in good condition and not rotting out if they are railroad ties. A lot of times walls can be built wrong and you will find them leaning. Your home inspector is mostly looking to see that the walls are not up against the foundation possibly causing a moisture problem with finished basements. You can usually tell by the craftsmanship of the work if a permit was pulled to do the basement. Home inspectors look for all the same things that you would look for in a typical full basement. We look for cracks in the foundation or leaning walls. We look for water penetrating the wall and the dreaded MOLD. 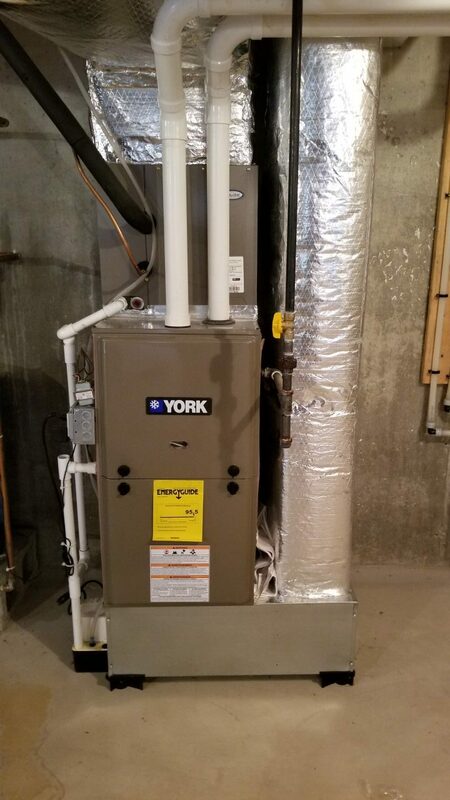 We take a look at the overall condition of the boiler or furnace. We look for service tags as this is a sign the owner did maintain the heating system. With a furnace, we check the flame to see any signs of a cracked heat exchanger. In the end, we are looking for things that are not correct. We will recommend a Professional to come look at the system if we find defects that need to be fixed. Not much to look at in a thermostat. They usually work or don’t. Baseboard heat we are looking for any leaks or rooms that get hotter than others. Forced hot air heat we look for connections that have gaps. We look to see if the ductwork is insulated or not. Also here we can tell if the furnace is giving off enough heat or not. 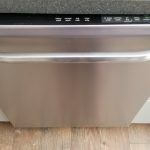 Exhaust vents– In so many homes you can find all kinds of problems with the exhaust vent from an appliance. An inspector will look for the pitch of the pipe and the overall condition. Chimneys- Looking for any sign of defects or corrosion. Most home inspectors will do a general inspection of the liner. A Level 2 Inspection is recommended from a certified chimney sweep. Looking to see where the water enters the home. Home inspectors look for leaks and the overall condition of the piping. We also look at the type of plumbing to see if the home has lead pipes that are dangerous. Typically there is not much to look for with drains. Improper connections can be made or the wrong material can be used. If we find cast pipes its a good sign of the age and condition of the plumbing and that some updating will be needed in the near future. The home inspector will look at the age of the tank. Most hot water heaters are good for no more than 10 years. 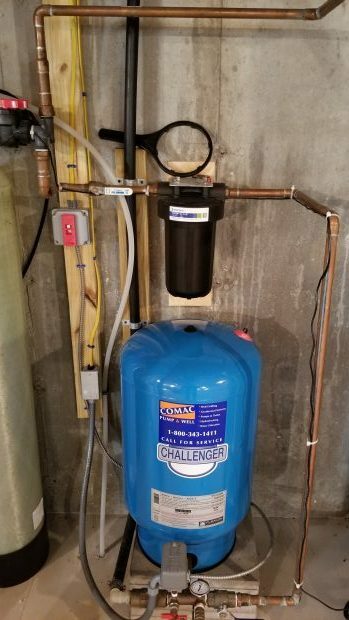 Corrosion and rust can be common and a good sign that a new hot water heater is needed in the near future. Fuel systems and storage are not something you want to mess around with. You want to make sure there is no leaking of oil or gas. I go into homes all the time that have gas leaks, you would be surprised how often. Oil tanks rust from the inside out so you cant tell sometimes until it’s too late. Simply looking to see if the pump turns on when they need to. Also, check to see if they have a check valve. This is where the electrical gets into the home. Sometimes it is overhead and sometimes it is underground. Not much to see with an underground service. The overhead we look for the condition of the service and size of the wiring. 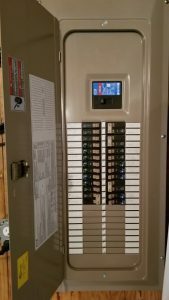 Hopefully, the home has circuit breakers. 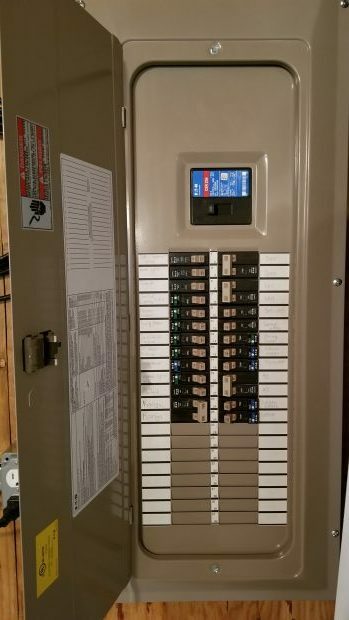 Some homes I see still have fuse panels and if this is the case its time to update the panel. From the outside, we are looking for corrosion on the panel and any holes not covered to the inside. what we don’t want to see is knob an tube wiring. Homes definitely should have been updated at this point. 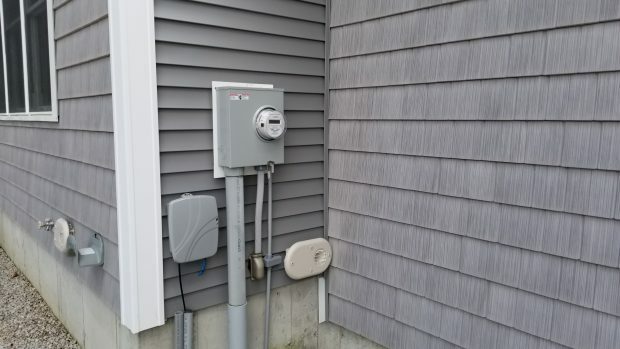 The biggest thing a home inspector will be looking for is grounding in the electrical wiring. If he does not see wiring with a ground then most likely he will be recommending upgrading the wiring of the home. Home inspectors look for loose receptacles and the outlets that have no covers. It’s funny how many people remove a cover for painting and never put it back. Unfortunately with lights that do not turn on it could simply be a blown bulb, but we do not replace bulbs. We carry a little tester that we can create a ground fault to see if the gfci will work. We also check to see if they can be tested and reset manually. 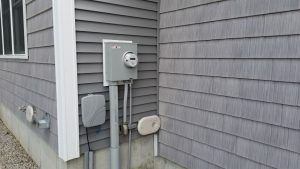 A lot of homes will have a GFCI on wiring that is not grounded. If it is not grounded then it is not truly gfci protected. We carry all kinds of cool tools. Simply we are looking to see if the property has them. Also the age of the detectors. If the detectors are a yellow color most likely they are ready to be replaced. Here is some more info about the detectors. 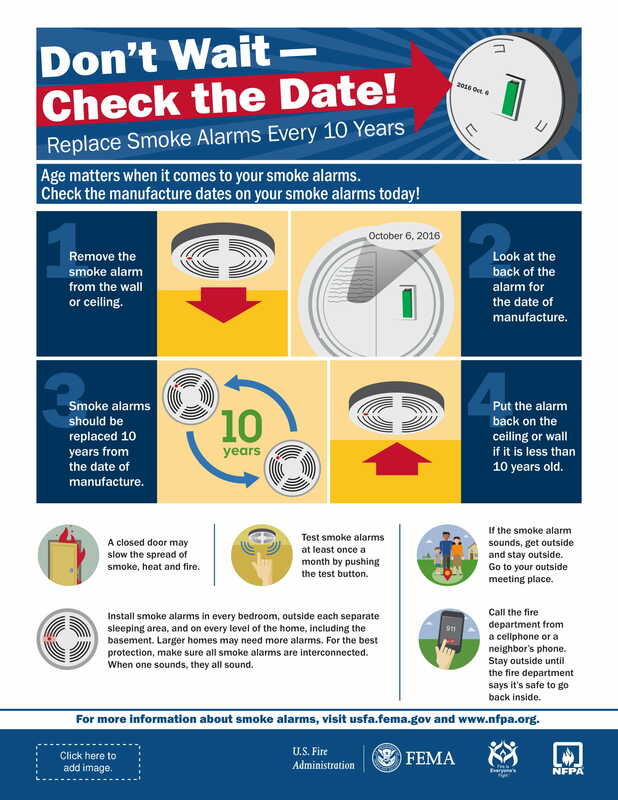 Fema is a great resource for fire alarm protection. 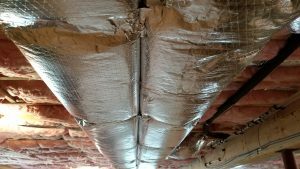 Your home inspector will look for the type of insulation, and the coverage of the insulation. Also, we look for insulation that can be un-safe like vermiculite insulation that carried asbestos. A lot of people don’t insulate the access to the attic. This can create huge heat loss and moisture issues. A lot of homes don’t have enough attic ventilation. This causes problems with moisture and sometimes mold. It can also cause damage to the structure of the roofing system like the plywood. Inspectors look for signs of moisture and damage, this gives clues to ventilation problems. Do they work? Exhaust systems don’t work a lot of the time and they were never fixed when they broke. Also, we find them venting into the attic space dryer, bath fans and sometimes the exhaust from the stove. We look for any deficiencies in the different systems. The operation is the biggest thing I am looking for. A lot of the time the windows springs are broken or they are just to hard to open. I also check for windows that have the seal broken. This will affect the insulating value of the window. Mostly looking to see if they open, close and lock properly. 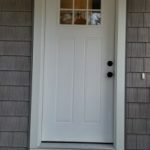 If the door has a hard time opening there could be an underlying problem with the possible structure settling. 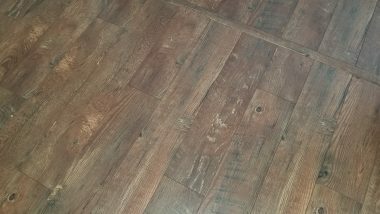 We typically do not report cosmetic things with flooring, like dirty carpet. 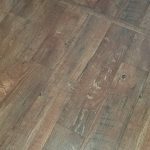 Flooring products that are not installed properly will show defects. Home inspectors look for cracking and any other signs there might be a problem with the structure of the home. We can not see the structure of the wall so we need clues like cracks to tell us of a possible issue. Here we look for staining of the ceiling, this will let us know of possible issues. Cracking will mean possible settlement of the structure. Safety is the big thing with stairs. Checking the handrail and railings for integrity. Making sure the balusters are the correct size. 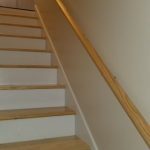 Looking to see if the rise and run are correct to prevent possible tripping on the stairs. Mostly looking for defects in the fit and finish of the cabinetry and countertop. Do the doors and drawers work properly and smoothly. Looking to see if there is a high loop or not. 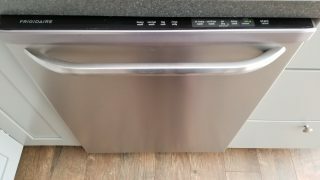 Checking to see if there are any leaks under the dishwasher and listening for problems during operation. I do not inspect them. Really all I am looking for is if the appliance is operational. I do not test to see if the appliance comes to particular heat levels or not. Your inspector looks to see if it is wired and plumbed properly. If the home has a garbage disposal on a private septic than I will recommend that it be removed. So this gives you a good idea of what does a home inspector look for. This is by no means everything that is done during a home inspection. Homes are all different and have all kinds of different characteristics.